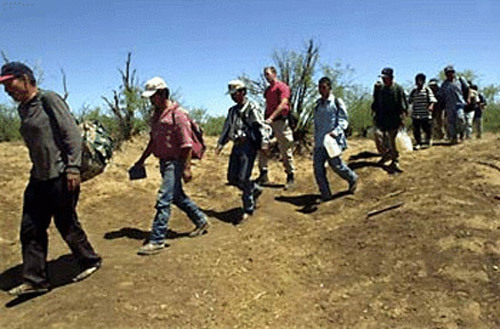 The New York Times reports that the two Salt Lake City, Utah newspapers, the Deseret News and the Salt Lake Tribune have received anonymous lists of alleged "illegal immigrants." Neither paper chose to publish the list. According to the Times, "Many news media outlets said they doubted the veracity of the list and realized that the information on it was most likely obtained through surreptitious and possibly illegal means. News organizations, like Utah authorities, were trying to determine on Wednesday who had sent the letters and how the personal information of so many people had been exposed. In addition to refusing to publish the information, news outlets took other steps to conceal the identities of those on the list." 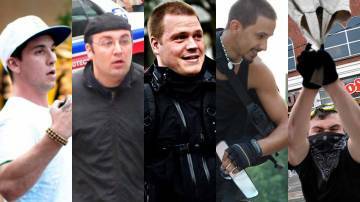 This high minded approach to vigilante journalism is in sharp contrast to the role of Toronto media who seem to have have no hesitation about publishing the photos of individuals, alleged to have taken part in the G20 riots and vandalism of a few weeks ago. The photographs have been released to the media with the aim of asking the public to identify these persons, who would presumably be charged with specific offenses. The photos come from a variety of sources, according to the Globe and Mail. Some from other media, some from citizens' cellphone cameras. Others from closed circuit monitors located on banks, damaged by the vandals. Most come directly from the Toronto police. 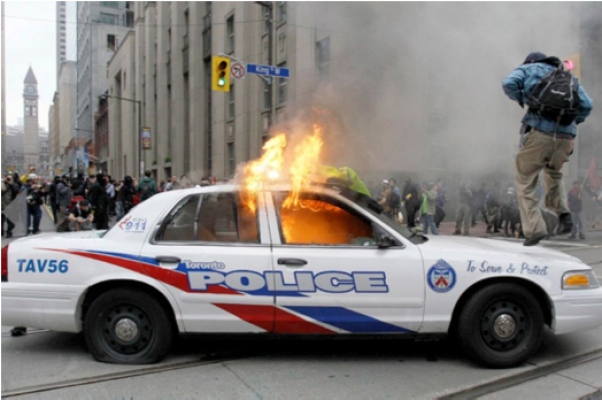 Some photos show individuals clearly in the act of trashing a police car. That would appear to be enough evidence to convict. (I can imagine what a good defense lawyer might say: "Your honor, my client was only trying to retrieve her property which had been thrown onto the roof of the police vehicle..."). Others photos are "head and shoulder" shots released by the Toronto police. They don't reveal any evidence of law-breaking, beyond the say-so of the authorities. While the damage to property in parts of downtown Toronto was considerable and the actions of hooligans, reprehensible, is it the role of the media to act as police agents? Are reporters being sufficiently skeptical and asking the police those four most important words: "How do you know?" Or is this an instance when citizen journalism descends into vigilante journalism? Civil liberties groups think there are real dangers here, and have warned that individual liberties are being jeopardized by an overly willing media cooperation. Media organizations, aware of the massive public revulsion against the so-called anarchists, will say they are simply being good citizens. We should not be surprised when social media - so prized by activists and community groups - can also turn against them. If you don't want to be in Time, don't do the crime.